Explícito Whatever happened to MTPGA? Explícito Who was the MVP of the 2018 San Diego Padres? 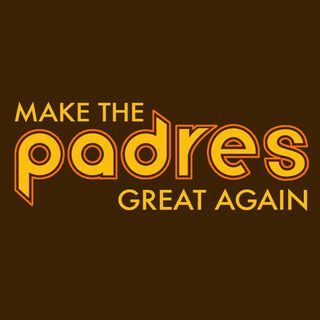 Explícito EMERGENCY: The Padres call up 2B Luis Urias!